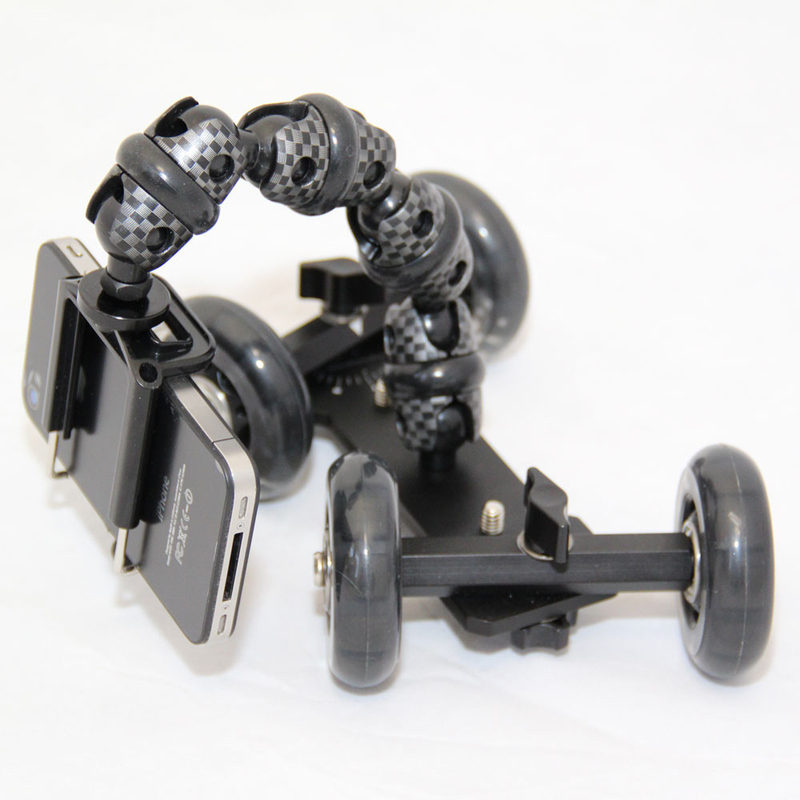 Improve your mobile video experience with our new iStabilizer range! 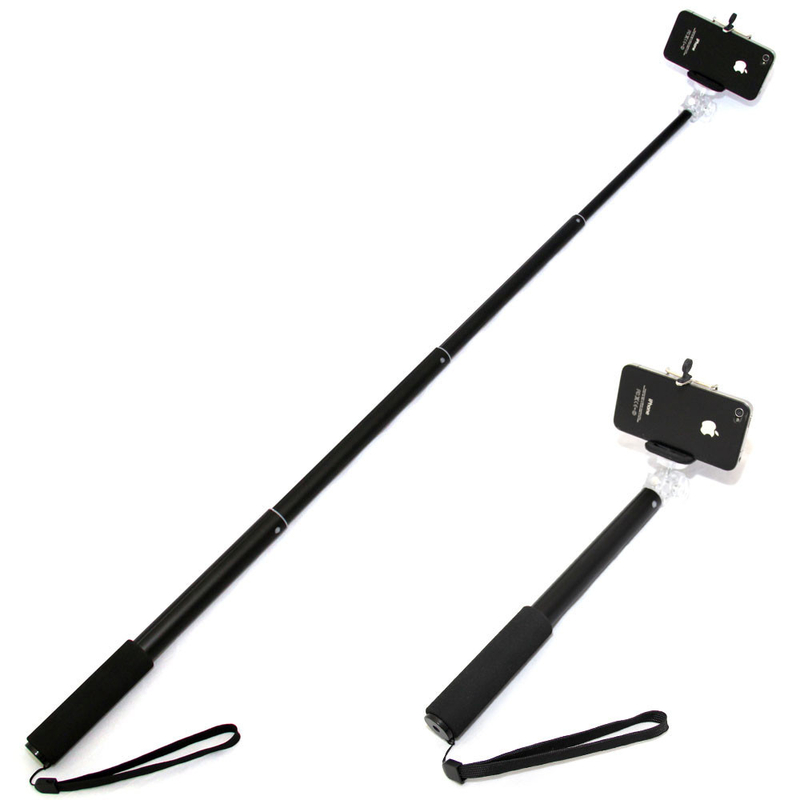 Capture versatile photo and video with the iStabilizer Monopod! The iStabilizer Tabflex easily attaches to almost any surface! 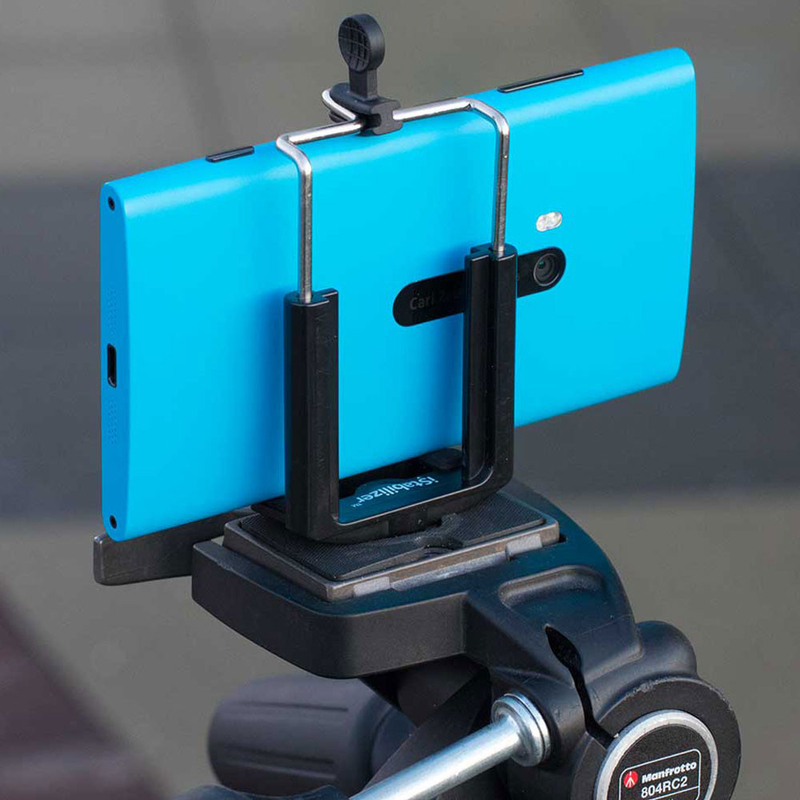 This universal tripod connects your tablet to a huge number of objects with ease – including poles, branches and desks. This brilliant product is perfect for those interested in tablet photography and videography, and consummately affixes your tablet to almost anything. 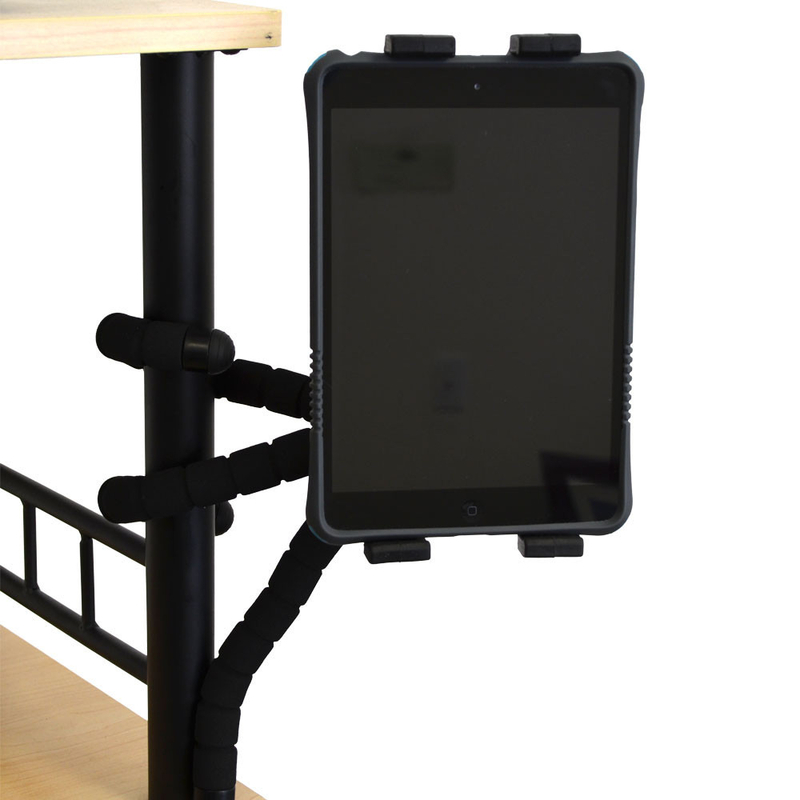 The Tabflex is compatible with virtually any tablet. You can find more information and purchase this item here. For all of these products and many more, please visit us at Soundzdirect! Which waterproof iPhone case is for you? this this website conations actually pleasant funny material too.